When Abigail Thomas’s husband, Rich, was hit by a car, his brain shattered. Subject to rages, terrors, and hallucinations, he must live the rest of his life in an institution. He has no memory of what he did the hour, the day, the year before. This tragedy is the ground on which Abigail had to build a new life. 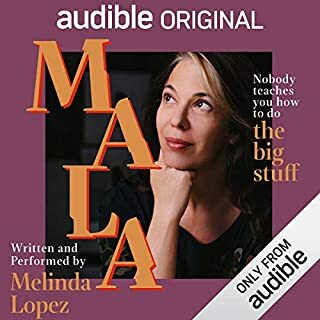 How she built that life is a story of great courage and great change, of moving to a small country town, of a new family composed of three dogs, knitting, and friendship, of facing down guilt and discovering gratitude. 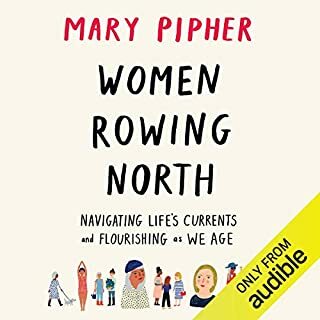 From the best-selling author of A Three Dog Life, which "shines with honest intelligence" (Elizabeth Gilbert): a fresh, exhilarating, superbly written memoir about aging, family, creativity, tragedy, friendship, and the richness of life. And how to like it? How to accept, appreciate, enjoy? Who are our most trusted, valuable companions, and what will we do for them? Instead of painting an ocean, paint a forest, turn it over, scrape the surface, and presto: There is the ocean. When you've given up, when you least expect it, there it is. 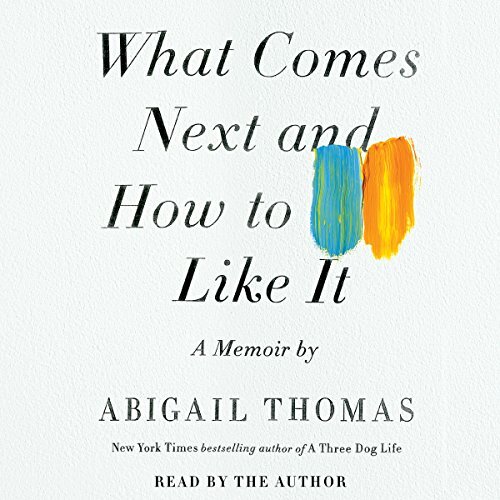 What Comes Next and How to Like It is an extraordinarily moving memoir about many things, but at the center is a steadfast friendship between Abigail Thomas and a man she met 35 years ago. 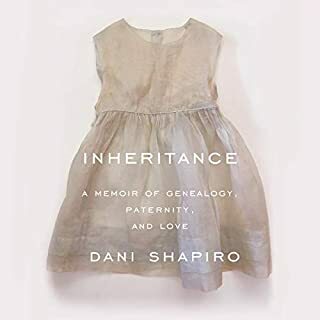 Through marriages, child raising, the vicissitudes and tragedies of life, it is this deep, rich bond that has sustained her. Listeners who loved "the perfectly honed observations of a clear-eyed and witty writer" (Newsweek) in Thomas' "spare, astonishing" (Entertainment Weekly) memoir, A Three Dog Life, will relish this beautiful examination of her life today - often solitary but rich and engaging, with children, grandchildren, dogs, a few suitors, and her longtime best friend. 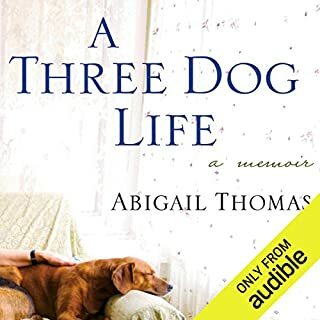 I loved A Three Dog Life, the author's previously published memoir. I found it honest, deeply thoughtful and compelling. I had high hopes that What Comes Next might pick up where that book left off and continue along the same lines. No such luck. 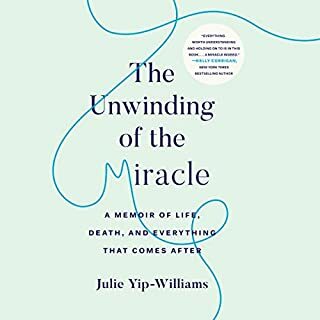 Instead this book is jumpy, nervous, scattered and almost flighty. There are 150 short chapters in a book that only lasts 3 hours and 13 minutes. Some of these chapters last only one minute or really a sentence or two. It is very jarring, random and disconnected. But worse than this--the whole feeling of the book puts the reader into the awful position of being the third wheel at lunch with two old best friends. 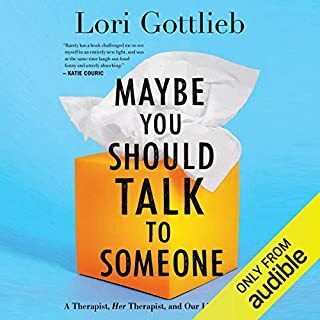 These best friends laugh and argue about things that happened over their 30+ year friendship while you, the reader, just sit and listen. There is no attempt to include you, fill in detail as they speak in best friend "code" finishing each others cryptic sentences having a good laugh. It left me cold, confused and excluded from a book that I think the author wrote for herself alone. No reader needed here. Sorry I wasted my time on this one. Abigail Thomas writes with an economy of words and the fullness of a heart wide open. I am grateful to have found her writings.